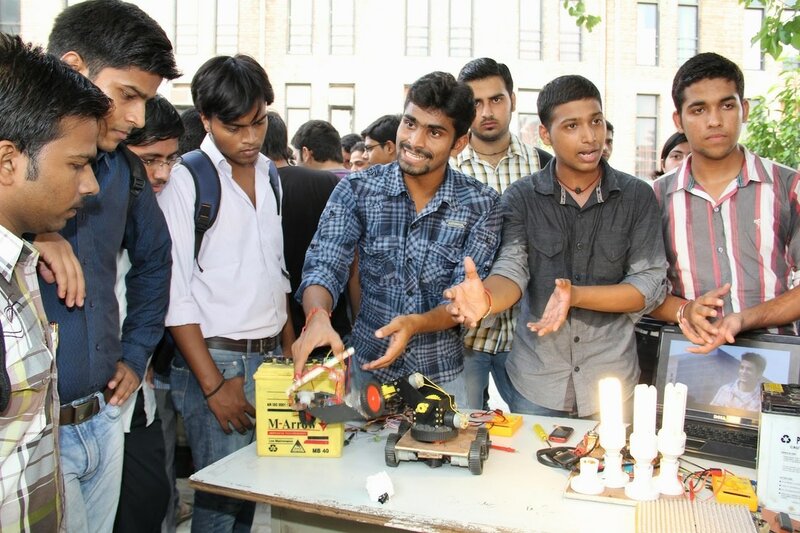 The past nine years have brought no change in the employability of Indian engineering graduates. India’s higher education system is in need of systemic change. The broad employability numbers remain surprisingly and painfully stubborn! Macro employability and employability trends show no change over the past nine years. Even today, 80% of engineers are not employable for any job in the knowledge economy. This is quite disheartening. It is safe to conclude that the Indian higher education system has not been helped by the small ad-hoc changes to which it is accustomed, and is rather in need of fundamental change. Engineers score very low in next-generation technological skills (i.e., data engineering, data science, AI and wireless). Only 2.5% of Indian engineers5 possess the skills in artificial intelligence (i.e., machine learning and data science) that industry requires. Only 1.5% - 4.5% of engineers possess the necessary skills in data engineering, while only 2.8% - 5.3% are qualified in wireless technologies. These figures pale compared to the percentage of engineers (5.5%) that are qualified for basic programming. However, the true employability figures for data science are actually much lower: only 50% - 60% of these numbers (or 1.5% total) when we factor in other skills such as cognitive and language that are key for career success. US job applicants are further ahead in coding skills than Indians; India and China compete! Good coding skills (the ability to write functionally correct code) are possessed by 4.6% of Indian job applicants, 2.1% of Chinese candidates and 18.8% of the US candidates in the IT and software industries. However, if we consider only those candidates who can write correct code with few errors, the gap between China and India narrows (8.6% vs. 9.8%, respectively). 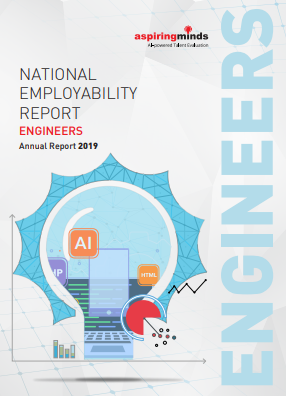 Interestingly, while the percentage of Indian engineers who code well is greater than the number of Chinese engineers, a much higher proportion of Indian engineers (37.7%) cannot write a compilable code compared to Chinese engineers (10.35%). By comparison, the US engineers perform four times better than Indian engineers in coding: only 4% of the US candidates cannot write compilable code despite the fact that the base of the engineering population in the US is approximately four times smaller than in India. Engineering education is mainly theory-based. Only 40% of students perform internships while only 36% undertake projects beyond their required coursework. Engineering is an applied discipline. Engineers learn primarily by doing, not only by reading and listening. However, only 40% of engineering students in India perform internships and only 36% undertake projects outside their assigned coursework. As a consequence, the engineering discipline in India is very theoretical. Internships are win-win for industry and academia. Students are trapped in a college bubble. They have little industry exposure. Only 47% of students attend industry talks. Sixty percent of faculty do not discuss how engineering concepts apply to industry. Engineering students get very little industry exposure either in class or outside. Sixty percent of faculty do not discuss how engineering concepts apply to industry. Only 47% of students report the opportunity to attend a talk by industry personnel during their college career. Most talks that students attend are intra-departmental, rather than seminars, workshops, conferences or webinars that typically feature outside experts and scholars who present complementary or alternative perspectives. Lack of counseling and direction is the key hurdle for students in finding jobs. Approximately 40% of students report that their primary challenge is finding the right company or the most suitable job profile to which to apply. Their second challenge is that of passing an interview, followed by the challenge of securing an interview.